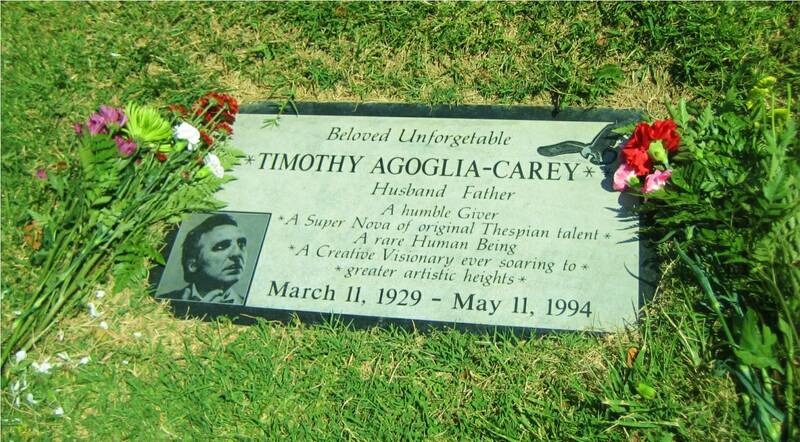 Timothy died of a stroke eighteen years ago today. 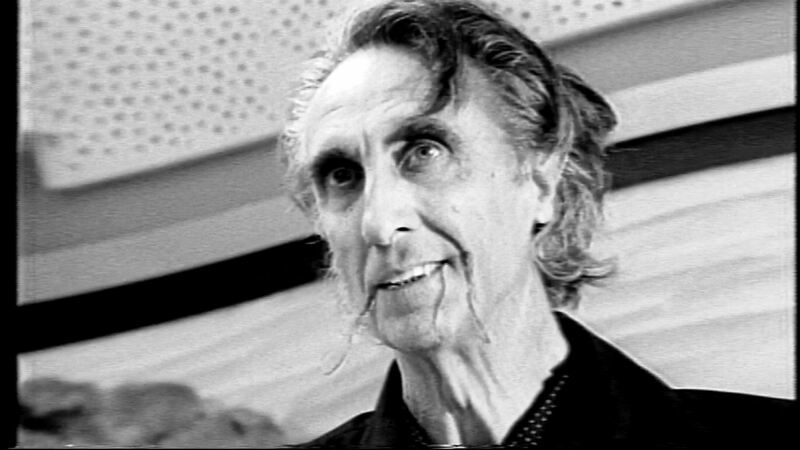 It is also the birthday anniversary of his hero, Salvador Dali. Coincidence? You make the call! 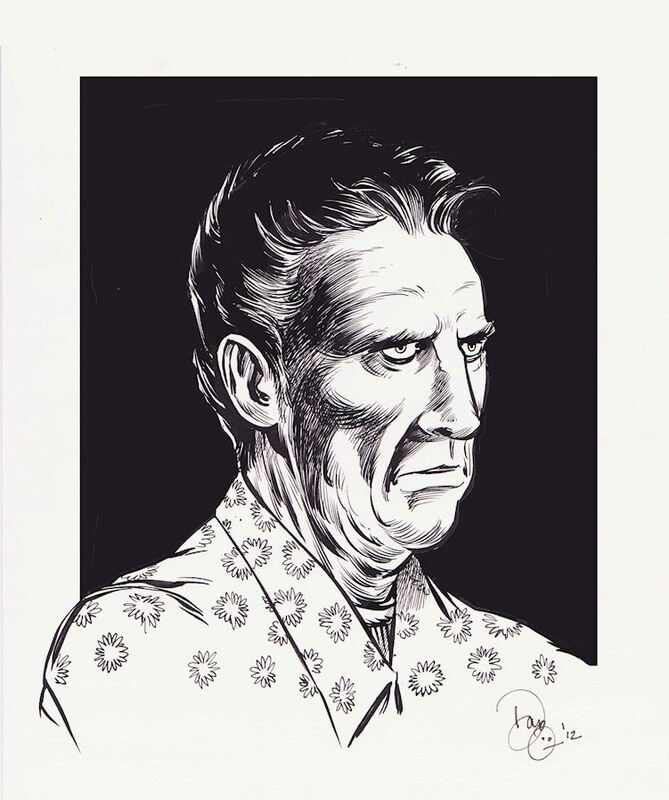 Amazing portrait by Dan O’Connor of Ace Kilroy fame! Timothy’s obituary from the New York Times, May 17, 1994. 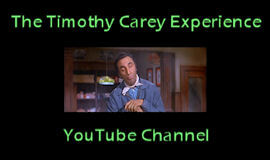 May Timothy continue to entertain us, inspire us, enchant us, and make us think. Rest well, Tim. We miss you. This entry was posted in Current Affairs, Film, Personal and tagged ace kilroy, dan o'connor, new york times, passings, romeo carey, the devil's gas, timothy carey. Bookmark the permalink. I’m always stoked when I’m remind that my daughter and Tim have the same birthday. How awesome! She must be one great kid.